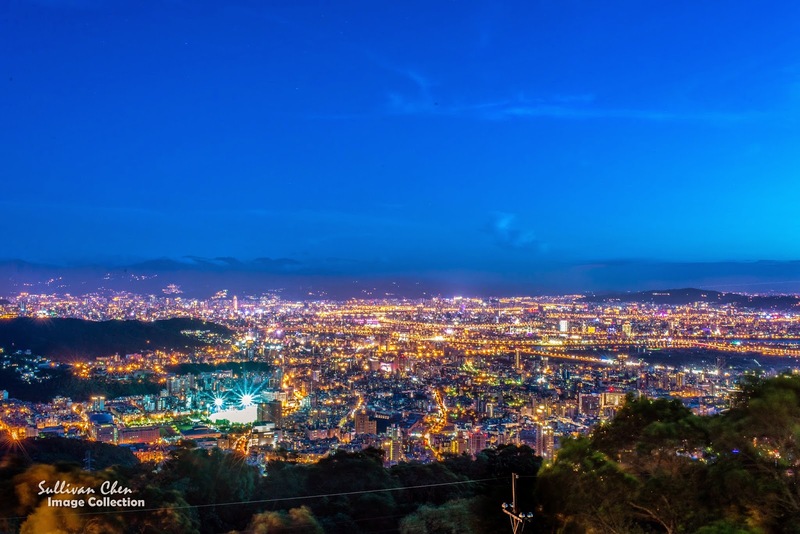 Beitou, National Palace Museum, Yangminsan, Danshui and Shilin Night Market locate in the northwest of Taipei. You can have a one-day or two-day trip. 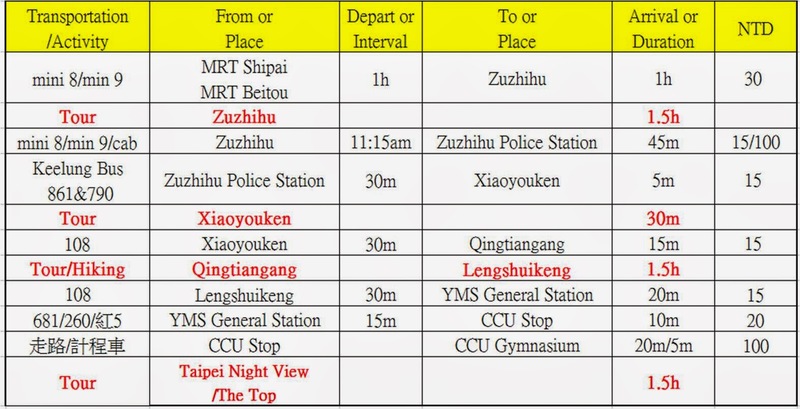 You can also extend your trip to Yeliu. The itinerary could be very flexible. It takes about 3 hours to visit National Palace Museum.The opening hour between Sunday ~ Thursday is 8:30~18:30, and for Friday & Saturday is 8:30am~21:00. There are lots attractions in Yangminsan. The visiting hour depends on how many places you will visit. There are some brief introduction about attractions in the following section. Usually it takes at least 4 hours, including transportation, to visit Yangminsan. Because of convenient transportation, you have lot options. You can visit National Palace Museum & Yangminsan in the same day. You can enjoy a bus trip along the north coast between Dansui & Keelung. 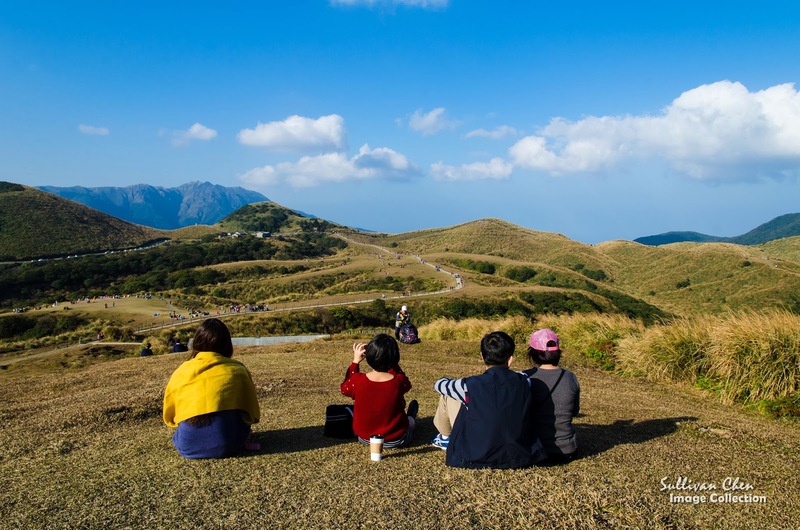 Going to Yeliu after hiking in Yangminsan is also a good option. 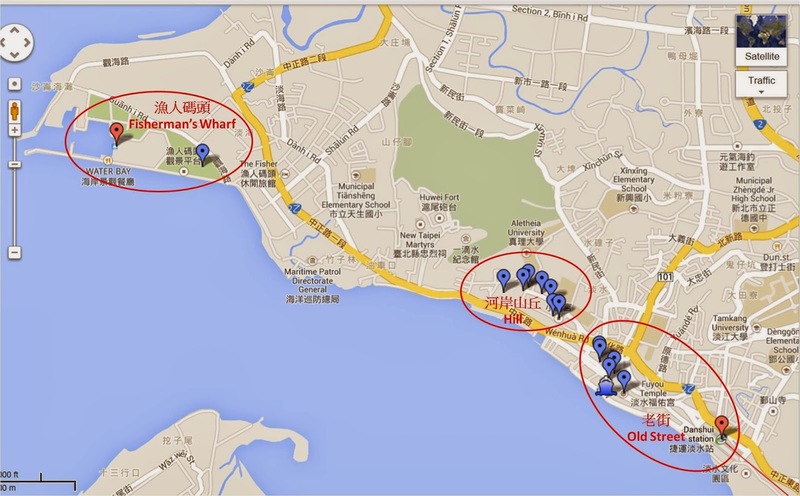 You can design your own itinerary by using the transportation in the following Google Maps. Flower Clock is the most popular place when the cherry blossom season comes, which is between late January and late March. Zuzhihu becomes romantic in callalily season, which is between late March and late April. 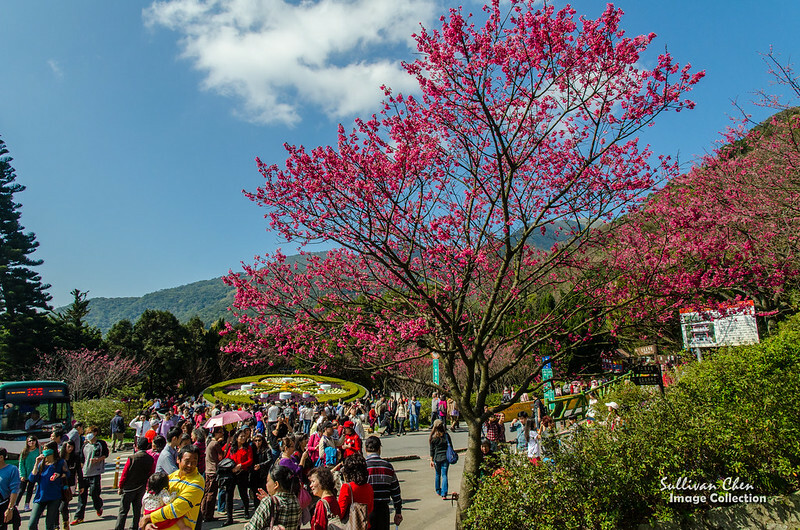 If you visit Taiwan during Spring, don't miss the flower season in Yangminsan. Because the Yangminsan Flower Season is so popular, please visit at weekday. 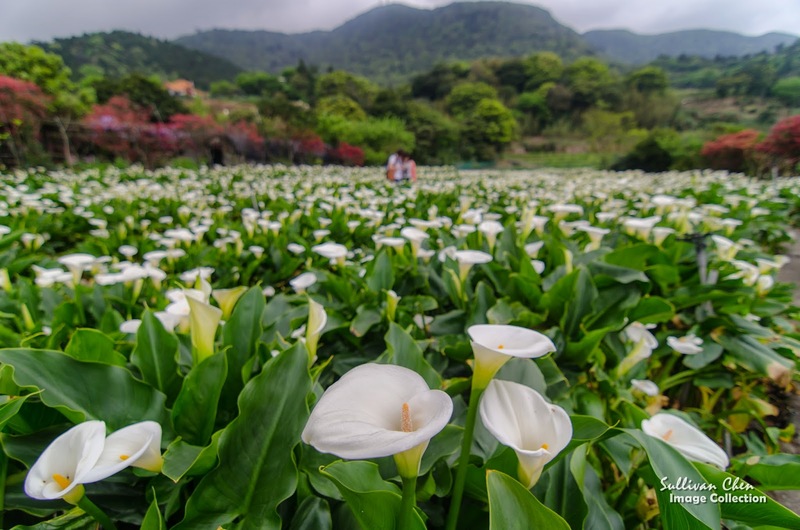 In the flower seasons, no matter cherry or calla lily, Taipei City Government will increase bus frequency. Since the traffic jam, I suggest you can take mini 9(Taiwan Trip Shuttle Bus) from MRT Beitou Station and you take a look at Beitou hot srping. It is a direct bus, you don't need to transfer. Yangminsan is a volcanic area. In according to estimate, the latest volcano eruption may be 5,000 years ago. Therefore, there are some volcanic geological landscape in Yangminsan. Xiayoukeng is the easiest place to access volcanic geological landscape in Yangminsan. Although it looks like a volcano mouth, in fact Xiayoukeng is a leaking site of strong sulphruic acidic and hot springs. Qingtiangang is a flat terrace formed by lava. It was a ranch for grazing cattle during Japanese colonial period. Nowadays, the view of Qingtiangang has made it become one of the most popular site in Yangminsan. Beitou is famous for its hot spring. There are many hot spring spa hotel and public pool. The average price of public pool hot spring is about NTD 100. Remember to bring a towel with you if you want enjoy the hot spring. 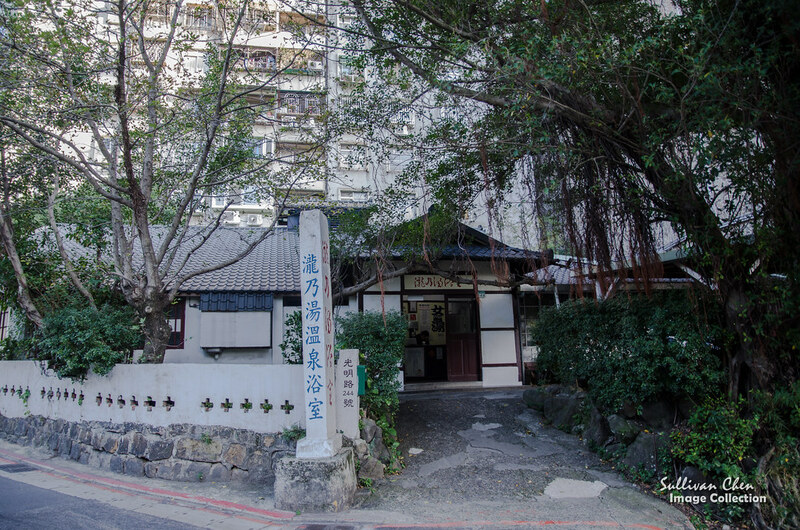 The hot spring culture of Beitou originated from the Japanese colonial period. There are also some interesting historical sites.Long Nice Hot Spring was built around 1907 and is still in service now. It is a traditional Japanese style public pool, which is also rare in Japan. 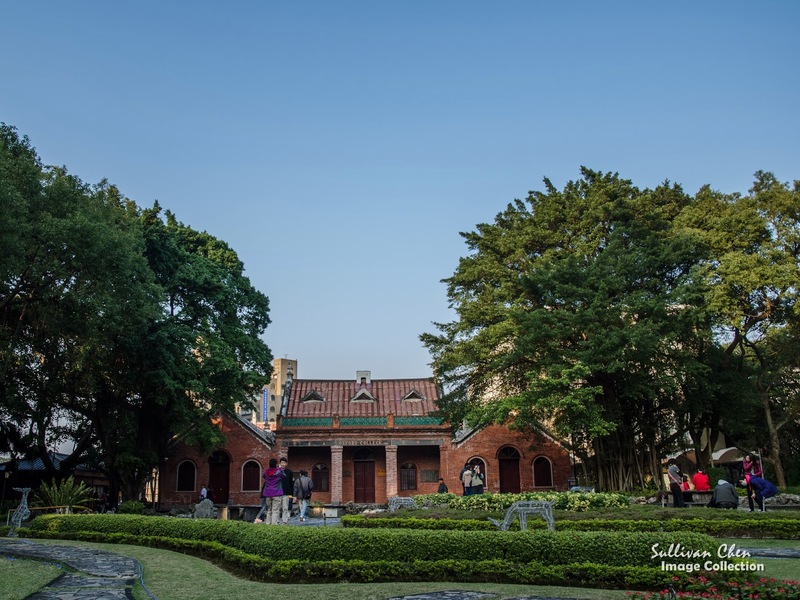 Hot Spring Museum was Beitou Public Baths and built in 1913 by the Japanese colonial government. Bath pool, stained glass, balcony are rebuilt as they were. 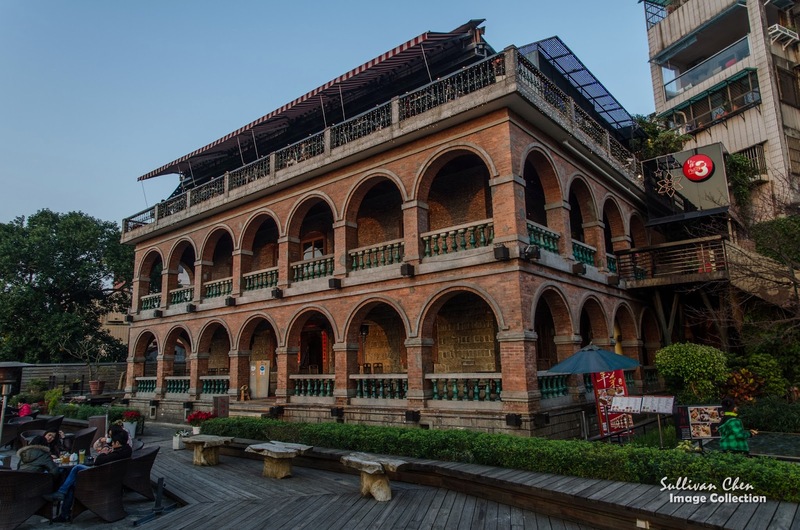 Another place of interest is the Beitou Public Library. It is located next to Hot Spring Museum. The library is a LEED-certificated eco-friendly building green building. 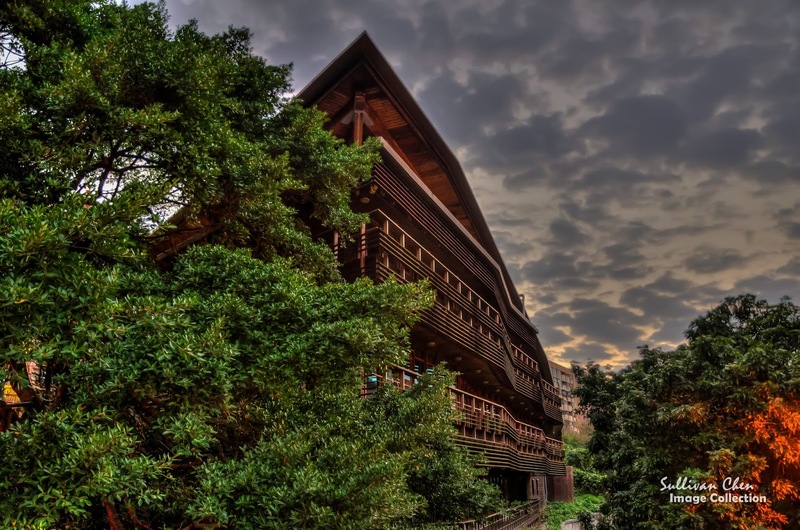 Its special outlook and wooded decoration make it one of the landscape in Taipei. Danshui is one of the must-visit place in Taiwan. 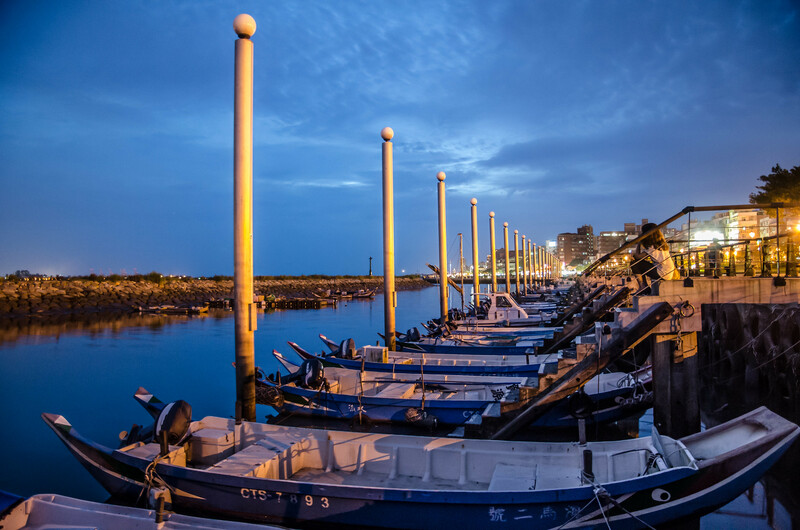 Located at the river mouth of Danshui River, Danshui is famous for its sunset, historical buildings, gourmet,and culture events. Accessible by MRT, it is easy to arrange a one-day tour or half a day tour. 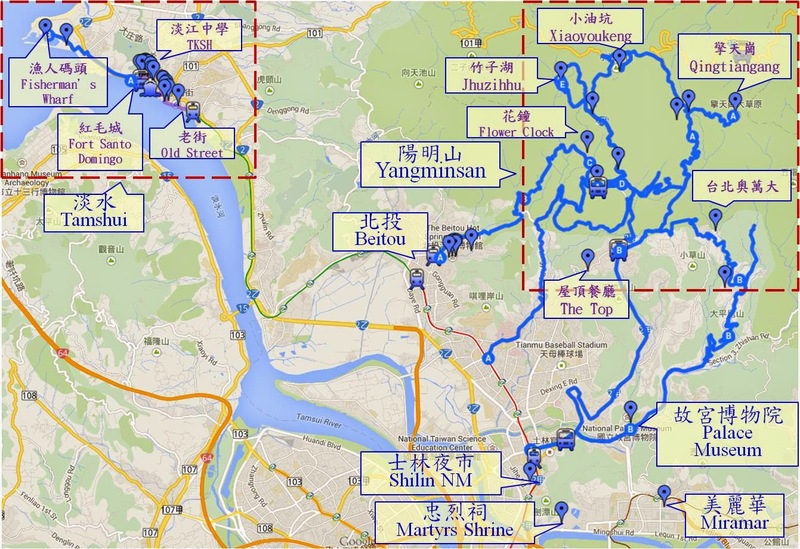 Almost all places of interest are along Danshui River and can be grouped into 3 areas :Old Street, Hill , and Fisherman's Wharf. Old Street area is between MRT Danshui Station and the old wharf. Old Street was the commercial center since 1862, the year Danshui was open to foreign trade under the terms of the Treaty of Tientsin. 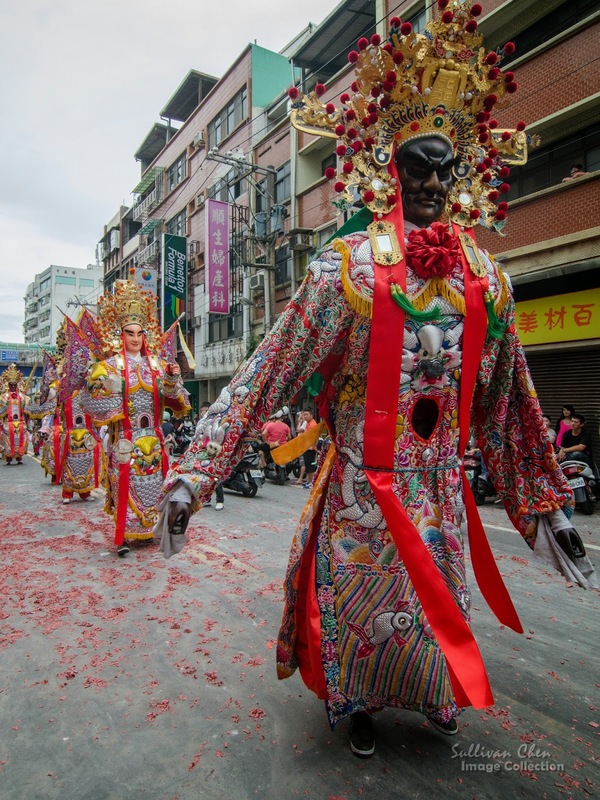 Foreign merchants and missionaries took Danshui as their first stop to enter Taiwan. Therefore, there are many historical buildings in the Old Street, including Red Castle, Fuyou Temple, Presbyterian Church. In Old Street, you can also taste local gourmet. 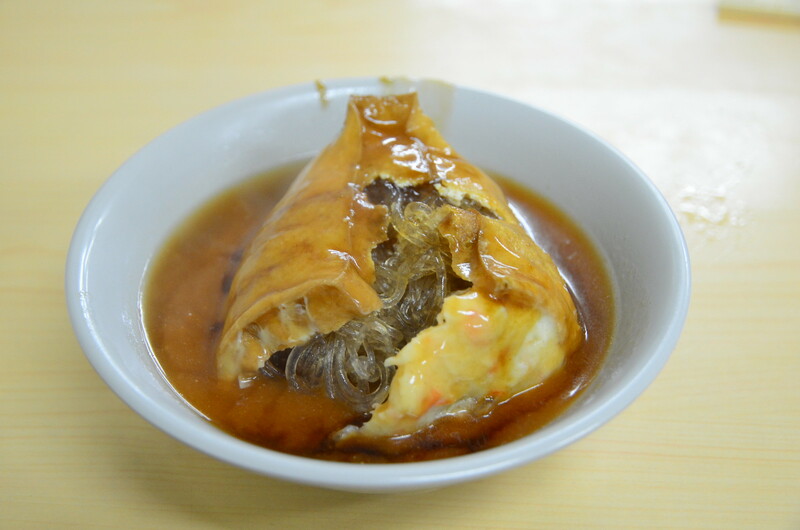 A-Gei(阿給) is the most special food that made of fried tofu stuffed with cooked cellophane noodles and sealed with surimi. There are also some special local food you can taste, e.g. Fish Ball Soup(魚丸湯), Fish Crispy(魚酥),Iron Egg(鐵蛋). If you have a whole day to visit Danshui , you can also take ferry to enjoy the river view. The port of transportation ferry is located in the Old Street. The boat takes about 10 minute to sail across Danshui River to Bali, the south down of Danshui River. Fisherman's Wharf is a new attraction in the last 10 years. 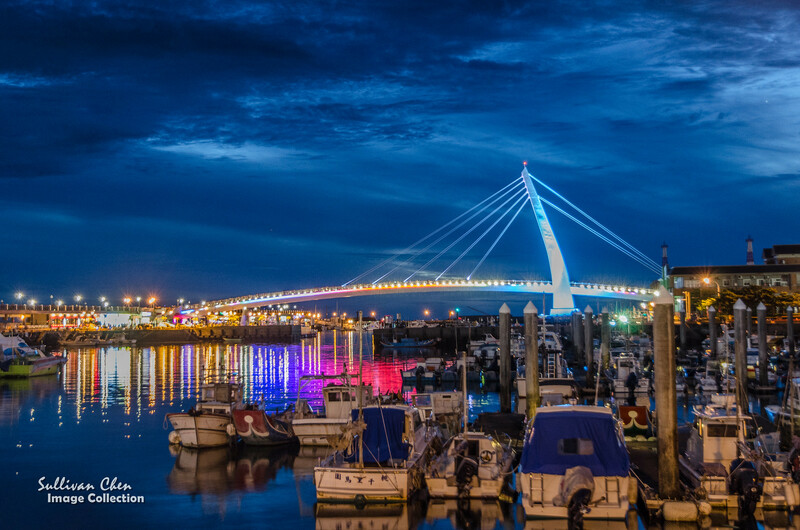 Leisure fishing port and Lover's Bridge make the wharf romantic in the sunset. Another landscape in the wharf is Fullon Hotel, a boat-shape building along the river. 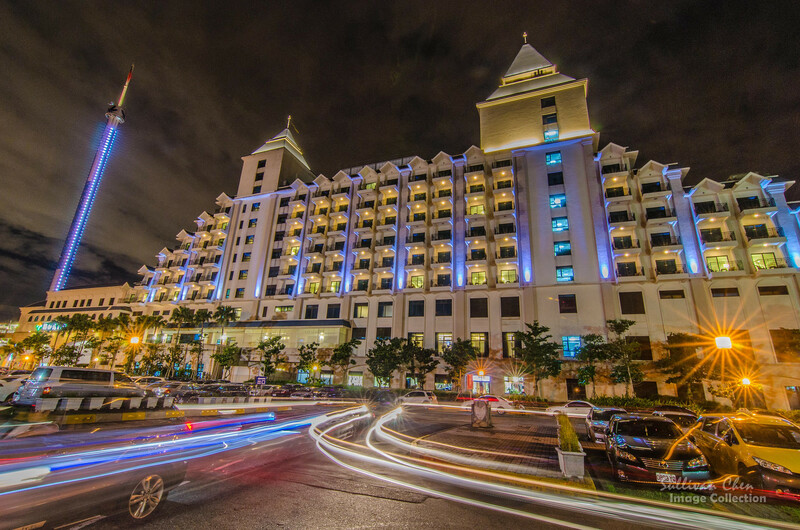 There is a Lover's Tower in Fullon Hotel, which will escalate 100 m to the air. Hill area is less known. 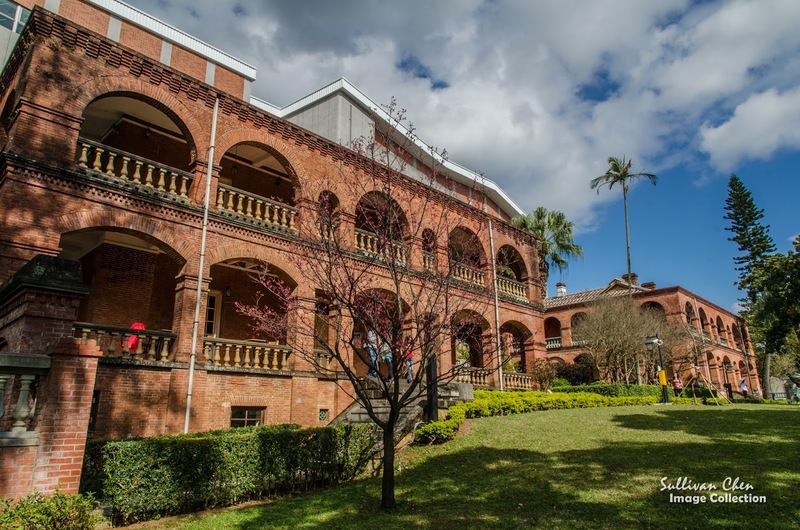 However, it is attractive of its location and old mixed-style buildings. Since the hill area about 30 m in elevation, you can overlook Tanshui River from the hill. In additional to the view, there are lots exotic historical buildings as well. Fort San Domingo was built by the Spanish in 1628. Thereafter, Fort San Domingo was managed by Dutch, Ching Dynasty, Japanese Colonial Government, etc. 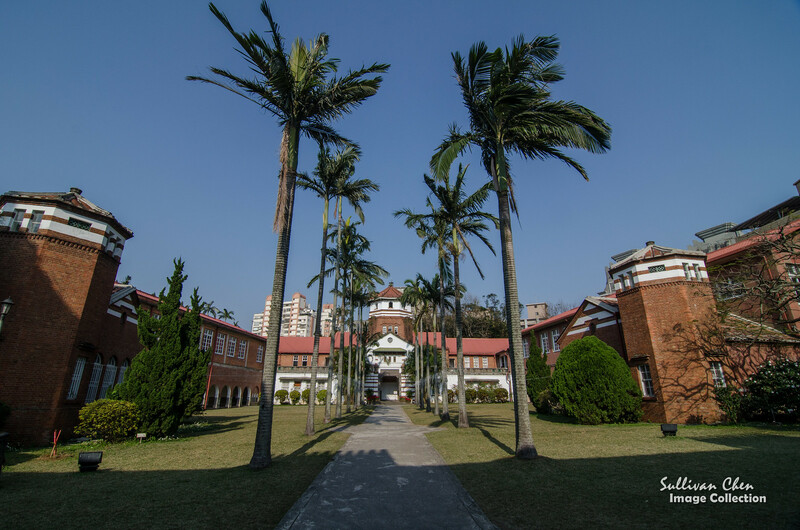 Between 1946 to 1972, Fort San Domingo was British trade consulate before Fort San Domingo came back to Taiwan's ownership . Next to the Fort San Domingo is British Consular Residence, which was built in the Victoria Reginal period when British managed Fort San Domingo for the first time. Besides scenery,you can also enjoy the cherry blossom in Tanshui. The cherry blossom season of Tenyou Temple is between mid March ~ mid April. The city government will provide shuttle bus service from MRT Honshulin Station in the weekend. If you visit in the weekday, you can transfer at MRT Tanshui Station. There is a 2-day Temple Festival starts from Dragon Boat Festival(1 June~2 June,2014). The first day starts from the evening and the second days starts from the noon.You will have the chance to watch the amazing traditional temple festival if you visit in the 2 days. You can find the parade from the MRT Tanshui Station.